How f**king fantastic is this party sheep?! 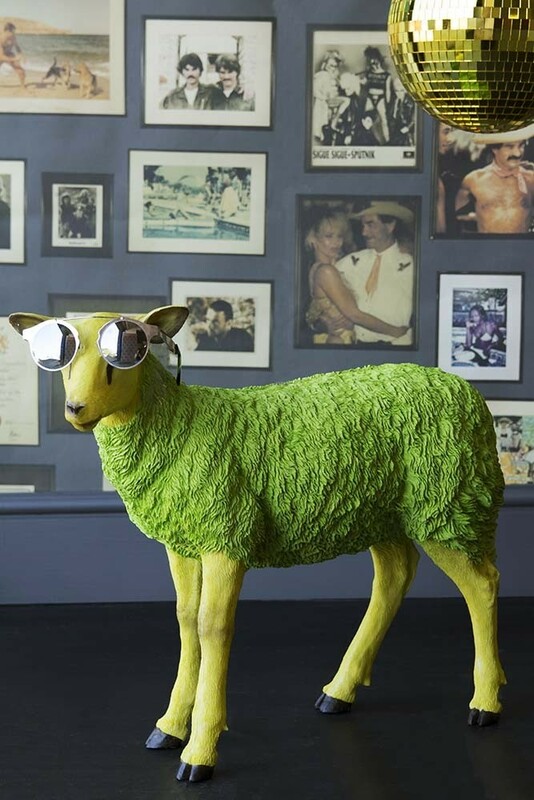 Aptly sourced in partnership with the party paradise, Pikes Hotel in Ibiza the Blue Party Sheep is a whole lot of quirky fun! Forming part of our second product collaboration with the iconic institution, we have taken inspiration from the Pikes Hotel grounds and the iconic pieces that adorn Pikes to create a fun-filled homeware collection that party-goers everywhere will just love. Known for their eclectic and unique style and for the biggest, maddest parties the inspiration for the Blue Party Sheep comes from Pikes very own grazing sheep display pieces that reside amongst the flowerbeds, grazing on the Mediterranean grass of Pikes. 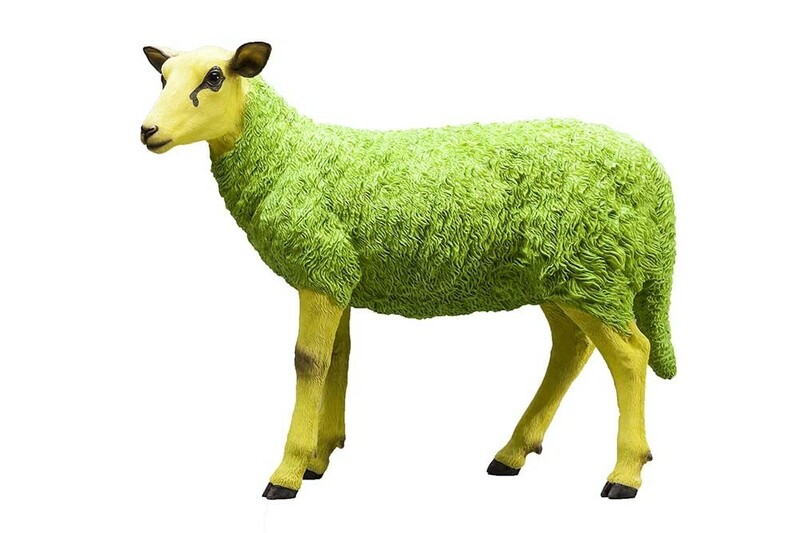 In fact, Pikes had a whole flock of colourful blue and green sheep until light-handed guests swiped them! Now just one remains, which is how we knew it was a coveted item! 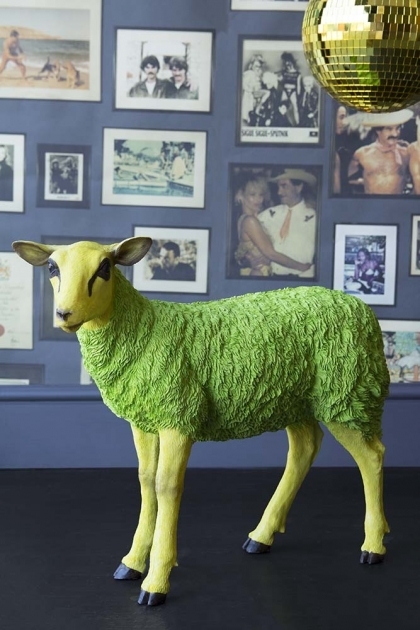 Available in tennis court flouro green or poolside relaxation blue, these damn fantastic Party Sheep will add a little rock ‘n’ roll quirkiness to your home décor! A utterly unique display piece the Blue Party Sheep can be displayed anywhere in the home that is in need of a little personality. So don’t be part of the herd, stand out from the crowd!